What is a BELLA Team? 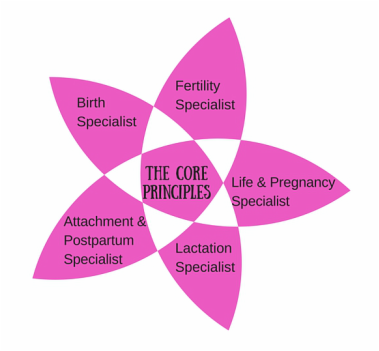 Make sure you agree with the BELLA Core Principles. ...Or simply contact BELLA and we can connect you with a local BELLA Team. Once you have connected with your local Team Contact, meet with the local BELLA Teammates to see if networking feels like a good fit for everyone. Assuming it is a good fit, there is nothing else you need to do! There are no dues or applications required to be a BELLA Teammate! If you are a Christian who has been working with a local BELLA Team for awhile, and you want to take the next step, here is how to join an existing BELLA Team! To become a Team Member, you should tell your Team Contact about your desire to become a Team Member by discussing why you think you are a good asset within your local BELLA Team. BELLA is an association of Christian professionals who serve growing families. We share a holistic philosophy that treasures life and the natural designs of man and woman. Every Team Member must agree with our Core Principles. Second, in lieu of a Statement of Faith, we simply ask that you agree with the Apostles' Creed. Your Team Contact will talk with any already approved Team Members about your interest in becoming a Team Member. They will discuss your interest in the Team and take a vote. Some Teams, especially if they have not had a chance to get to know you well, may ask for a period of discernment for you and the group to decide whether or not you and the Team are a good match. Some Teams may ask for a small membership fee to be used by the Team for joint advertising, speaker honorariums, or for a charitable use if all Members vote to approve the charitable use. There is no national membership fee. Contact your local Team Leader with any questions about a local membership fee. 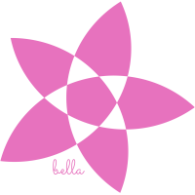 ​Once you have been accepted onto the Team, the next step is to fill out a BELLA Listing Form so that we can list you on this website as a full-fledged BELLA Team Member! BELLA will confirm that you have been accepted onto your local Team and then add you to the BELLA website. Once your listing on the BELLA website includes the name of your local team, you can be assured that you are indeed a BELLA Team Member! No BELLA TEAMS near you? START A TEAM!